Today we are sharing Short notes On INDIAN Polity. These notes are compiled from Indian polity book by M. Lakshmikant which is considered on of the best books on Indian Polity. 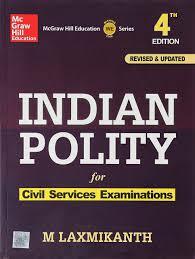 This is very useful for many competitive examinations like SC CGL, CHSL, CPO, UPSC, State PCS, SBI PO/Clerk, IBPS, LIC, SIDBI etc.